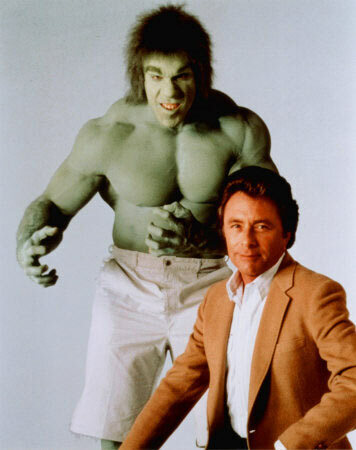 Working with Bill Bixby: You Won't Like Me When I'm Mad! Aside from working with 1960s Green Hornet (VAN WILLIAMS), I got a chance to spend time with another comic book hero. 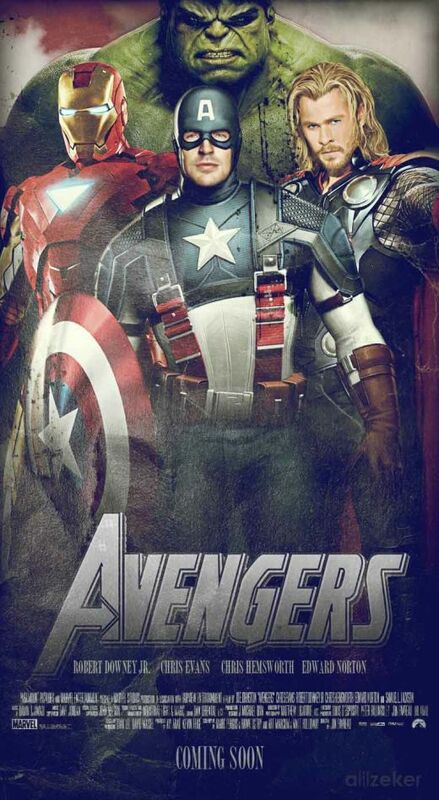 This character will soon make an appearance in The Avengers " film due out this summer, so I thought it was timely to make him a subject of this blog. This comic book hero hit the small screen in the 1980s right out of the pages of Marvel Comics... he was big and green, but did not go "Ho...Ho...Ho"- as you probably figured out from the accompanied picture, I`m talking about "The Incredible Hulk". Looking back on the show today, and comparing it to the recent big screen features, it visually comes up short on the "Hulk" side. Somehow seeing a muscle builder with translucent contacts, a body covered in green make-up, and wearing a bad punk wig wasn`t just bordering on the ridiculous- IT WAS ridiculous- not to mention that his dialog left a lot to be desired. 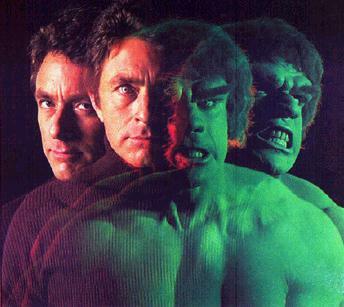 However, they did pull it off- and for two very good reasons; good stories and the fine acting skills of BILL BIXBY, the human half of the Hulk. He made the unbelievable, believable. 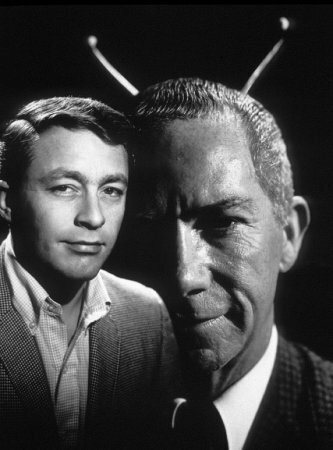 I got to work with Bill Bixby twice. 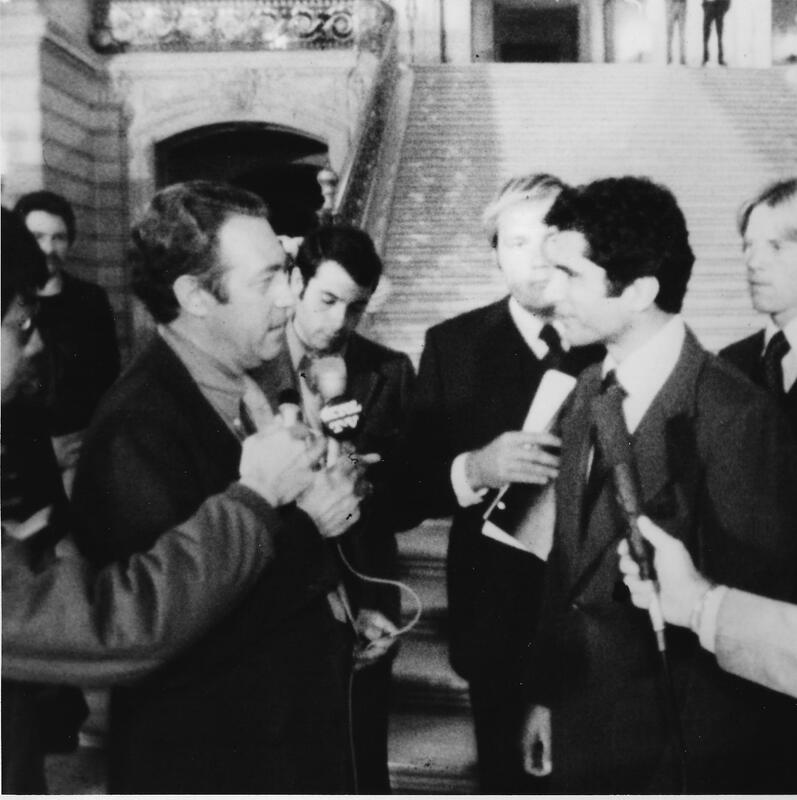 Once on "The Streets of San Francisco" and then on its` spin-off Burt D`Angelo Superstar" starring PAUL SORVINO and ROBERT PINE. In the first instance he was a guest star and I photo-doubled him in a couple of scenes. I am slightly taller and broader than he was, but our hair, eyes, complexion, and facial features were similar. Also he was dressed as a motorcycle cop with leather jacket, dark glasses, and helmet which also helped the illusion. I am the reporter taking notes. Look behind me to the left. That is Bill Bixby from "Streets"
The second time I worked with him, was as a director. In that instance I was able to spend more time talking personally with him, and in doing so, we found that we had attended the same High School (but at different times- he was older) and knew some of the same people associated with it. One day I brought my yearbook to the set and he looked it over. He couldn`t get over the fact that his home room teacher was still working at the school (now the Dean of Girls) and he said that he always "remembered her as this little old Italian lady" and was surprised that she hadn`t changed in all these years! 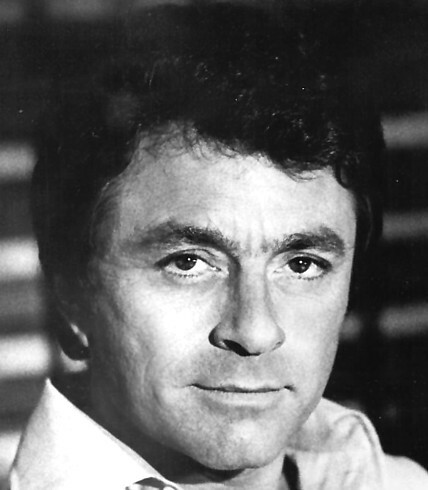 Bill Bixby had a lot of accomplishments- mostly on the small screen- "My Favorite Martian", "The Courtships of Eddies` Father", and of course the Hulk. He did do a feature- a Disney film, "The Apple Dumpling Gang"; and I believe (based upon the successes of those previous shows) he could have gone farther - he was also a very good director- but unfortunately he was taken early in life, which cheated us of any accomplishments he might of achieved in the entertainment world. He was a very pleasant to know - very personable- bright- and much accomplished- and unlike his counterpart- even great to know when he was mad! Tony Piazza is author of the 1930s Hollywood murder mystery novel; Anything Short of Murder, " which had its roots on the TCM fan website. His next novel, The Curse of the Crimson Dragon " is due out early 2012. He was an actor/extra during the 1970`s and worked with such legends as Steve McQueen, Paul Newman, and Karl Malden.